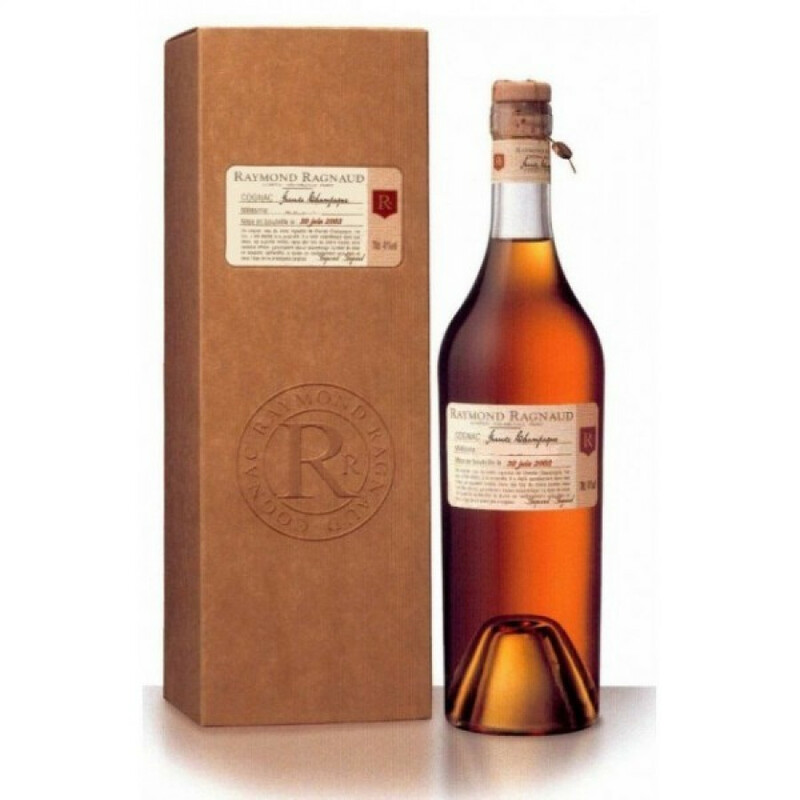 The Raymond Ragnaud Vintage 1994 Grande Champagne Cognac is, as it's name suggests, a Cognac created from eaux-de-vie harvested from the premier cru in the vintage year of 1994. Everything about this Cognac screams quality: from the unique packaging to the bronze color, to the tantalizing aroma, right through to the moment you enjoy the luxurious taste on your palate. This is a Cognac that offers excellent value for money, and one that will stand the test at even the smartest of dining tables. A super Cognac that will be enjoyed by anyone who enjoys fine things, and would make a wonderful gift for the Cognac connoisseur.